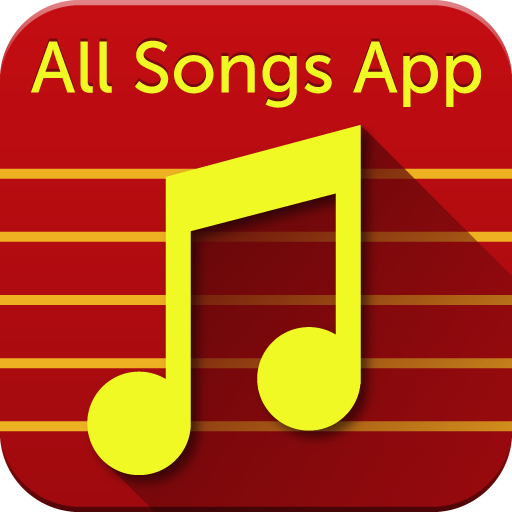 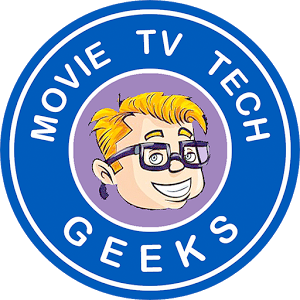 The most comprehensive song database on google play. 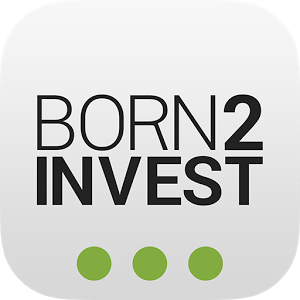 This app will deliver automatically to your smartphone any and all news pieces that any investor NEEDS to know. 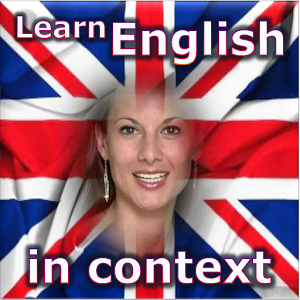 THE English teaching app that will show you how to speak it in real life situations. 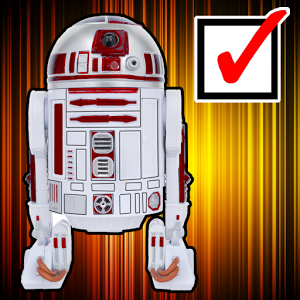 The ultimate database app for every collector of Star Wars items. 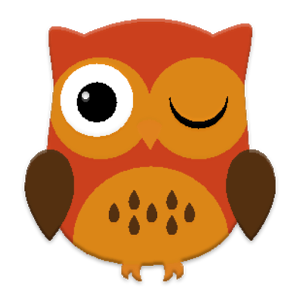 A magazine app with a wealth of articles, analysis and news about almost every interesting topic. 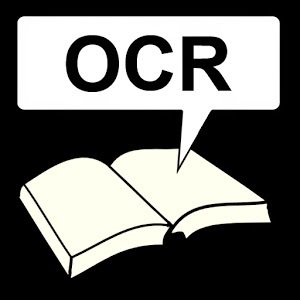 A sophisticated OCR program with simple interface and a host of useful features. 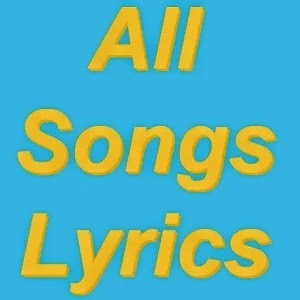 A database app with lyrics, music and videos for thousands of songs and artists.